作為 iOS 開發人員，我們非常清楚人類喜歡可連接的應用程式。人類喜歡透過無線設備與其他人相互聯繫，我們期望可以與設備溝通，我們亦開始喜歡、並期望這些無線設備 (通常是「可穿戴設備」) 可以收集和分析關於自己的數據。很多設備已經成為生活中不可缺少的一部分，我們以一個常用短語來形容它們 ── “Internet of Things” 或 “IoT” (物聯網)。目前全球有數十億無線通信設備，在本教程中，我們將專注於其中一部分：Bluetooth®. The Bluetooth® trademarks–including the BLUETOOTH word mark, the figure mark (the runic “B” and oval design), and the combination mark (Bluetooth word mark and design)–are owned by the Bluetooth SIG. Only members of the Bluetooth SIG with properly qualified and declared products may display, feature or use any of the trademarks. In order to protect the trademarks, the Bluetooth SIG administers an enforcement program that monitors the market and performs audits to ensure members using the trademarks are doing so in accordance with the Bluetooth brand guide and in relation to goods and services that have successfully completed the qualification process. What happens if I don’t qualify my product? If you do not qualify your product, you become subject to enforcement action. Read the updated policy here where we outline the escalation schedule. If no corrective actions are taken, your Bluetooth SIG membership could be suspended or revoked. 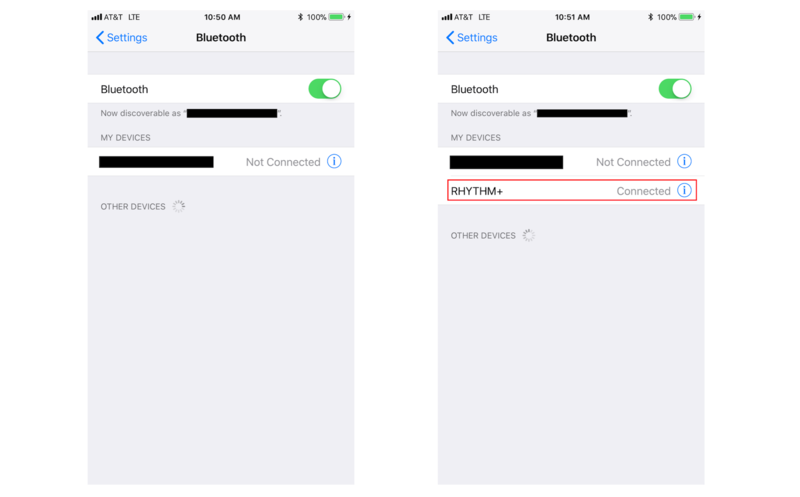 The Core Bluetooth framework lets your iOS and Mac apps communicate with Bluetooth low energy devices. 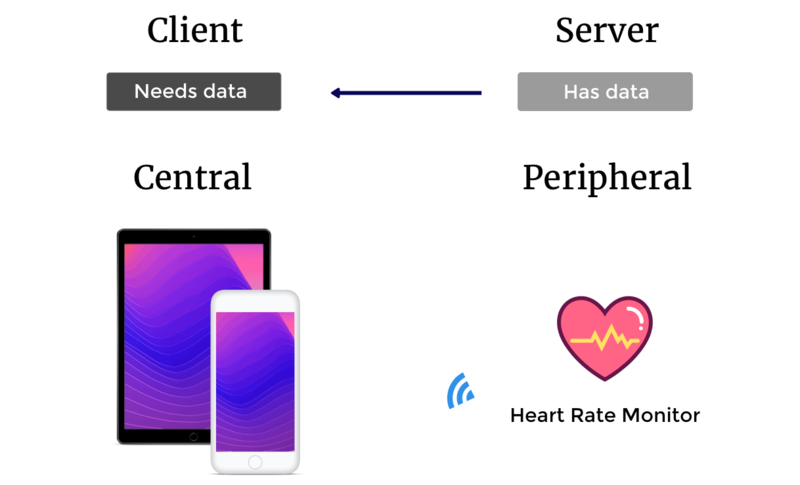 For example, your app can discover, explore, and interact with low energy peripheral devices, such as heart rate monitors, digital thermostats, and even other iOS devices. Peripherals broadcast some of the data they have in the form of advertising packets. An advertising packet is a relatively small bundle of data that may contain useful information about what a peripheral has to offer, such as the peripheral’s name and primary functionality. For instance, a digital thermostat may advertise that it provides the current temperature of a room. In Bluetooth low energy, advertising is the primary way that peripherals make their presence known. A service is a collection of data and associated behaviors for accomplishing a function or feature of a device (or portions of that device). For example, one service of a heart rate monitor may be to expose heart rate data from the monitor’s heart rate sensor. CBService and its subclass CBMutableService represent a peripheral’s service–a collection of data and associated behaviors for accomplishing a function or feature of a device (or portions of that device). CBService objects in particular represent services of a remote peripheral device (represented by a CBPeripheral object). Services are either primary or secondary and may contain a number of characteristics or included services (references to other services). Services themselves are made up of either characteristics or included services (that is, references to other services). A characteristic provides further details about a peripheral’s service. For example, the heart rate service just described may contain one characteristic that describes the intended body location of the device’s heart rate sensor and another characteristic that transmits heart rate measurement data. @IBOutlet weak var connectingActivityIndicator: UIActivityIndicatorView! @IBOutlet weak var connectionStatusView: UIView! @IBOutlet weak var brandNameTextField: UITextField! @IBOutlet weak var sensorLocationTextField: UITextField! @IBOutlet weak var beatsPerMinuteLabel: UILabel! @IBOutlet weak var bluetoothOffLabel: UILabel! // STEP 7: "Invoked when a connection is successfully created with a peripheral." // UInt8: "An 8-bit unsigned integer value type." // second byte: "Heart Rate Value Format is set to UINT8." // 2nd and 3rd bytes: "Heart Rate Value Format is set to UINT16."